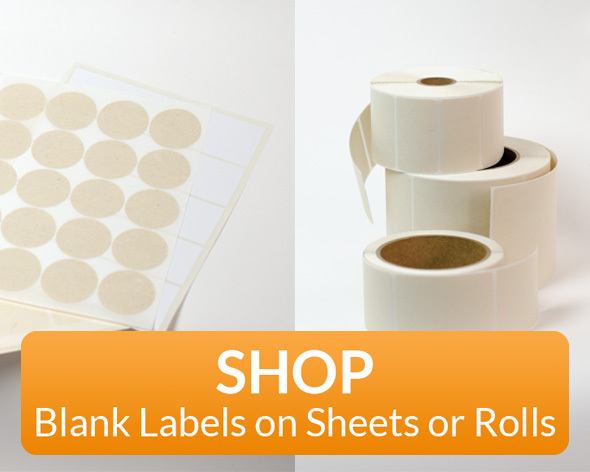 Widest Range of Compostable and Recyclable Adhesive Labels! 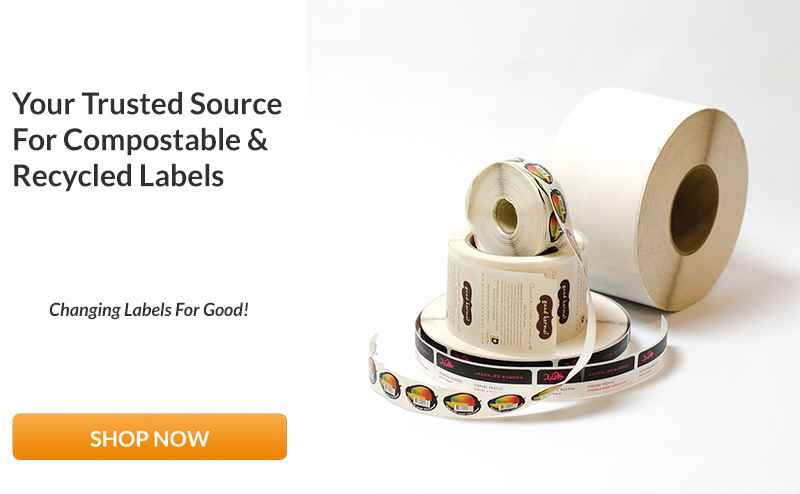 The ONLY Labels With Compostable Adhesive! 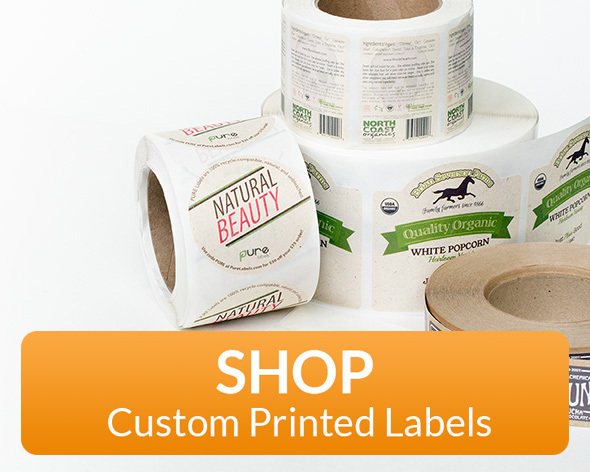 Get 5% Off Our Custom Printed Labels! We pride ourselves on utilizing state-of-the-art technology to create world class sustainable packaging solutions. Trusted experts in creating eco-friendly brand experiences with recycled, compostable, and recycle-friendly packaging.